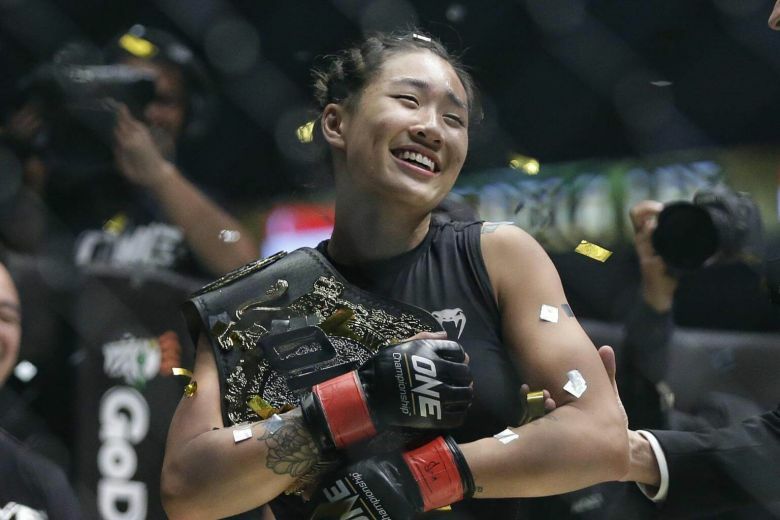 ONE Championship returns to Manila, Philippines, this Friday, April 12, for an event that is topped with two excellent title fights. 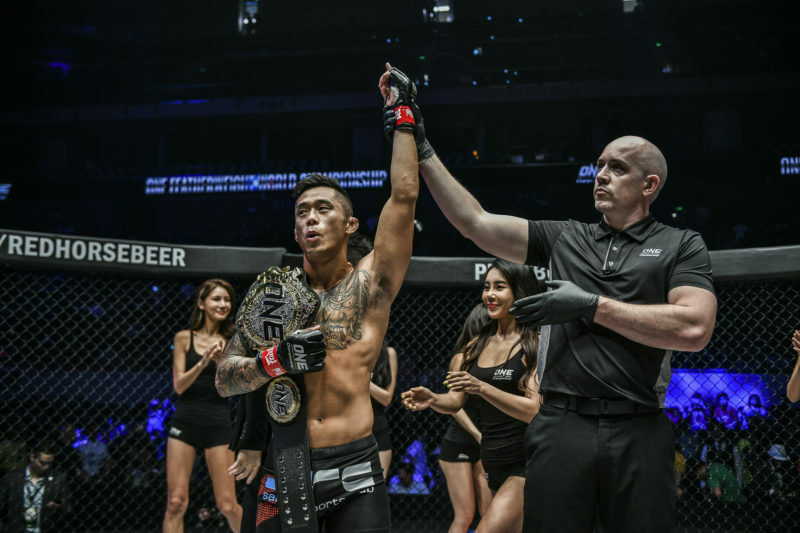 The main event of the evening is a ONE Featherweight Championship bout that will see Martin Nguyen attempt to defend his title from Narantungalag Jadambaa. In the co-main event, Joshua Pacio will challenge Yosuke Saruta for the ONE Strawweight Championship. The fight card also features several other exciting fights and fighters. Fans at the Mall of Asia Arena will see Gustavo Balart fight for the first time with ONE Championship. 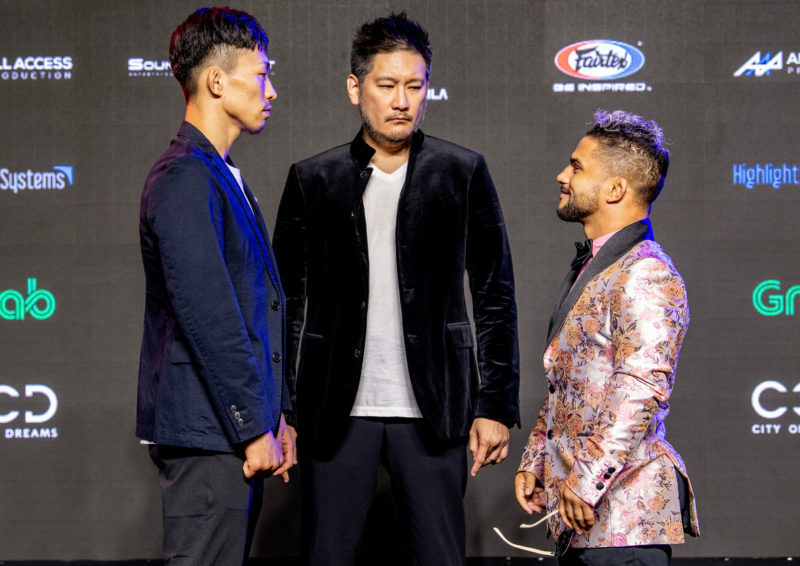 He’ll be facing Tatsumitsu Wada in the first-round of the ONE Flyweight Grand Prix. Bi Nguyen is also set to make her debut with the promotion. 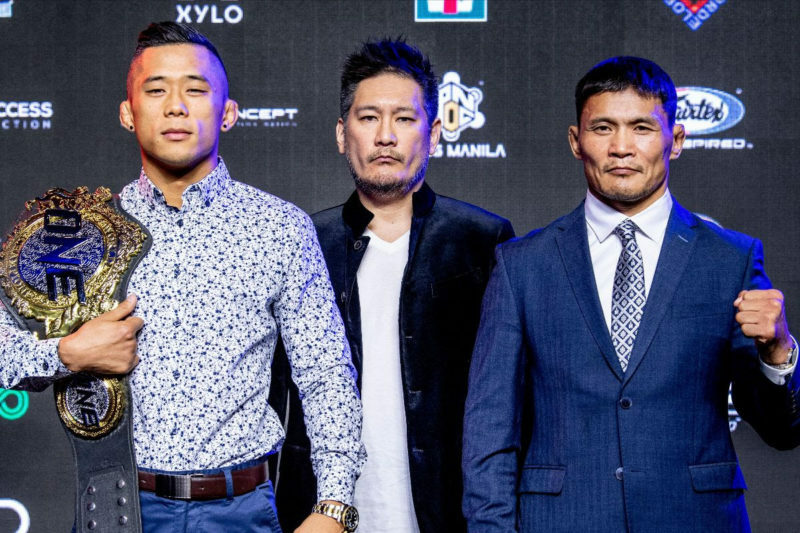 ONE Championship: Roots of Honor takes place this Friday, April 12, and will commence at 6 pm local time (6 am ET, 10 am GMT) in Manila, Philippines. 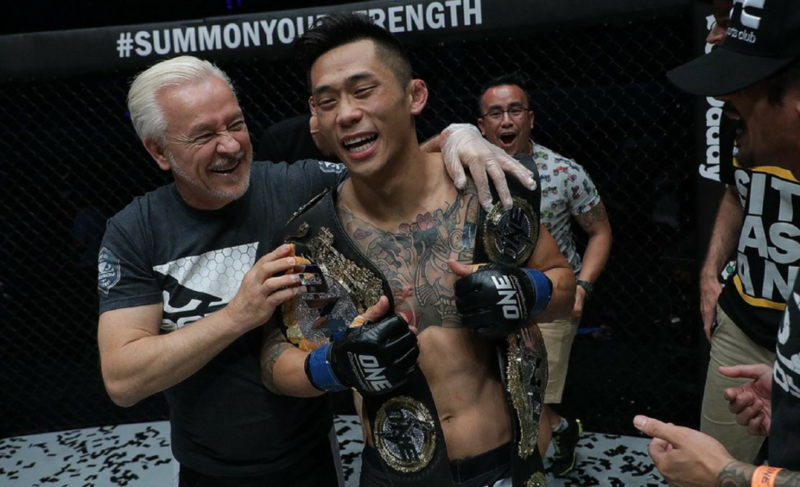 The prelims will be live streamed on Facebook and Twitter via ONE Championship. The stream will also be available on B/R Live and the ONE Super App (Android and iOS). The main card will be exclusively streamed on B/R Live in the United States and on the ONE Super App for all other countries. 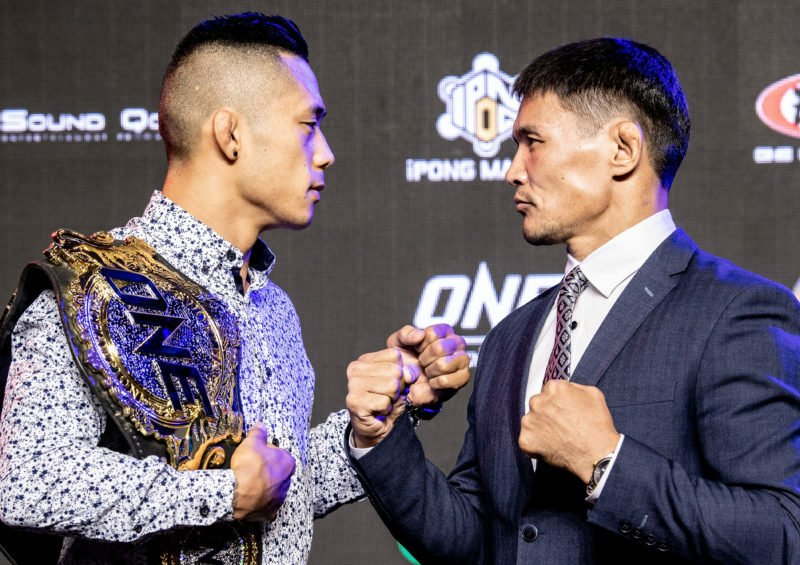 Nguyen is facing Narantungalag Jadambaa, a former champion of the division who lost his title to Gafurov in 2015 and failed to reclaim it later in 2016. The talented Mongolian fighter is renowned for his strength in many areas. 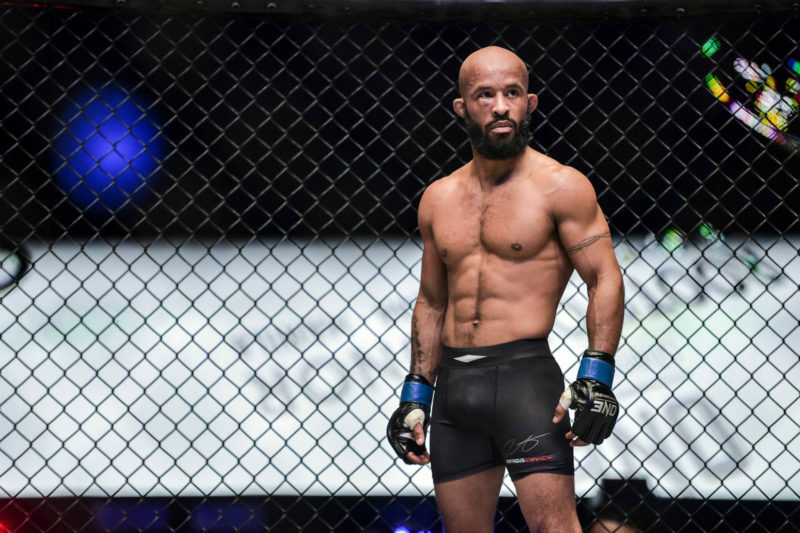 Despite losing to Gafurov twice, Jadambaa at times caused the Russian champion plenty of trouble with his decent takedown defense and expertise in the clinch position. Jadambaa also escaped multiple submission attempts from Gafurov, a fact that separates him from the majority of Gafurov’s opponents. 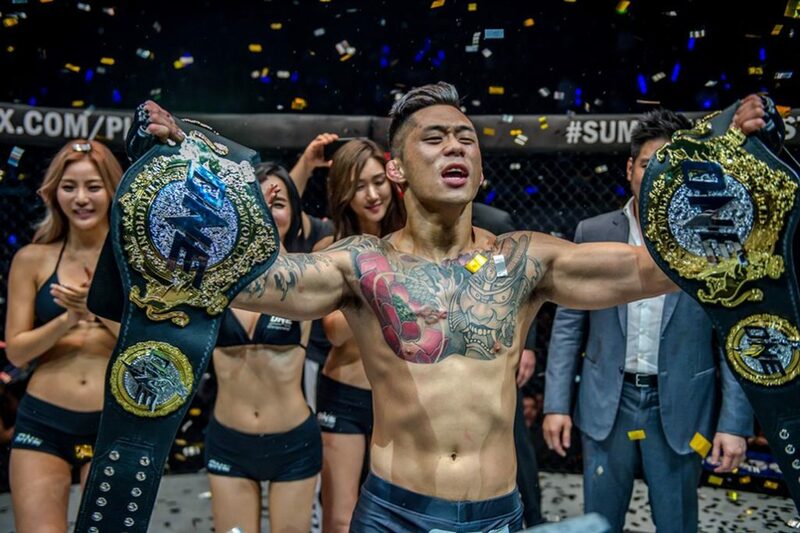 After a long layoff from competition following his second defeat at the hands of Gafurov, Jamambaa returned to ONE Championship in June last year to defeat Edward Kelly via second-round ground and pound. Less than one month later, Jadambaa defeated Kazuki Tokudome and cemented himself as a top contender in the division again. 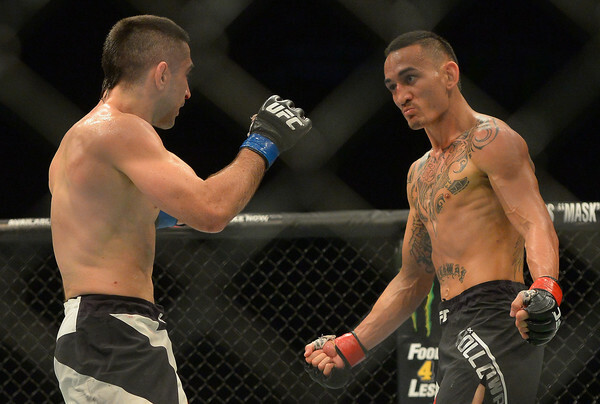 He’s since been waiting for his opportunity to challenge Nguyen for the title.